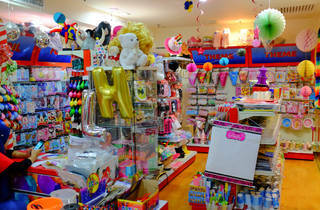 Every party planner in the know swears by this party supply empire with 12 branches across the Klang Valley. 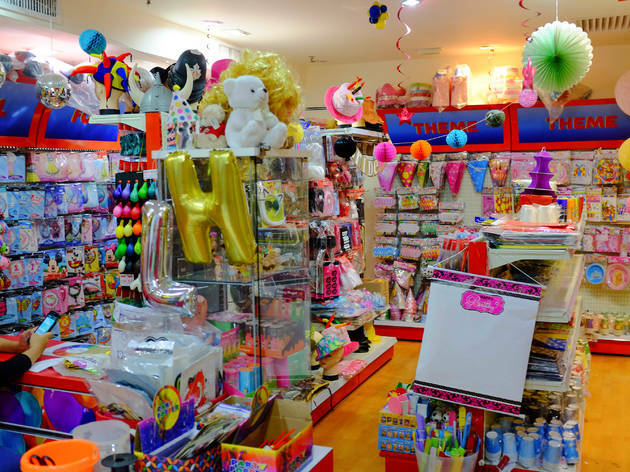 The variety of props and balloons is extensive enough to impress even the most experienced hosts -- get masks, party ware, piñatas, banners and colourful balloons with all sorts of celebratory greetings emblazoned across them. Why get one heartshaped balloon when you can inundate the party with giant balloon bouquets?